Why does society view slavery with contempt while the Bible does not? These are some of the questions answered in this volume. Some of the other topics other than slavery covered are sexual sins, Christian behavior, and alcoholic beverages. The subjects in volume one are more for the purpose of stimulation of thought rather than a definitive argument. This volume also discusses rare topics not popular in any church. This book is for your information only.Tracy Harger is a theologian living in Northwest Arkansas. He has a varied work history and a military background. 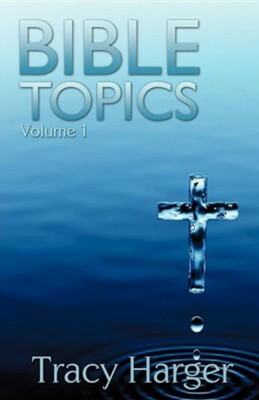 I'm the author/artist and I want to review Bible Topics Volume 1.